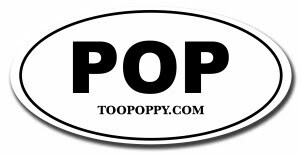 Too Poppy: Do Those Stunts Prove Anything? Do Those Stunts Prove Anything? Danger Mouse and the dude from The Shins - collectively better known as Broken Bells - are releasing a new EP of previously unreleased tunes on March 29. This is good news considering they released one of my favorite albums of 2010. 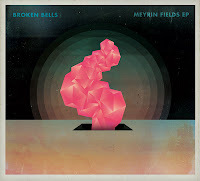 Pre-order Meyrin Fields now here.